sonic is holding a sword!! And in other good news with Sonic and the Black Knight is that Crush 40 is back W00T!!!!!!! I saw this games graphic and video. This games graphics are good. Some animated shows intermediate are beautiful, storybook-style segments are attractive, and during the game graphics are excellent, too. 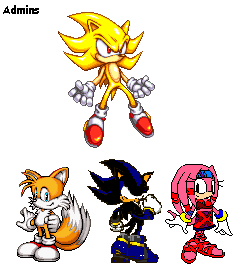 I believe that, inevitable, and Sonic game. Sonic moves faster and create things, he moved to pay a lot of trouble, which creates long enough that the game is not possible and the only option is to pack the filler. Hey I just saw this game video in you tub , I was awesome , really I was wondering to watch this video. Because this is my favorite cartoon. You know that which new mode are available in this game? I know that all of this , Its have to made Hedgehogs, battle modes,Shadowy, gun-toting. 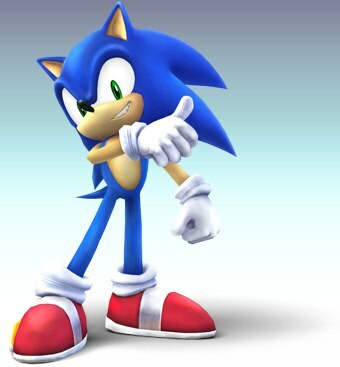 After watch a video i think time is change the old sonic was good but this is a fun too. at least sonic is doing better than crash bandicoot which used to be my most favourite game character in the world. I like sonic. It sound cooler much more than Mario, I think. not doing enough Zelda games, and sound. These two words describe mostly my gaming experience. Mario came to 64. I have a Wii, but no Sonic games. I have almost all of the me for GCUB. Halo Wars takes a whole line of cause of death in new releases, including several major league games, Empire: Total War, HAWX, and Sonic and the Black Knight.